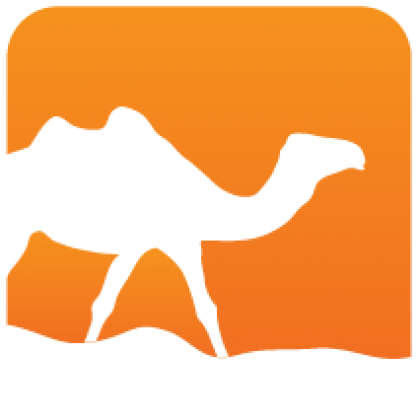 An interface in Hardcaml is an OCaml record with special attributes including a bit width and RTL netlist name. 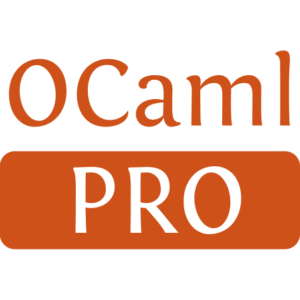 Input and output ports of a hardware design can then be accessed through the OCaml record. This allows easier management of bundles of ports when working with the Simulator, Netlist generation or hierarchical designs.